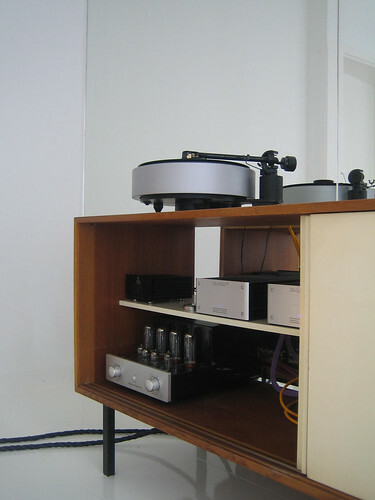 Today we are discovering the hifi system of James Webb in Amsterdam. “James webb is one half of a multi-disciplinary design and architecture office based in Amsterdam founded by Kirsten Gabriëls and myself. Architecture is often classified as a pursuit hovering between art and science. 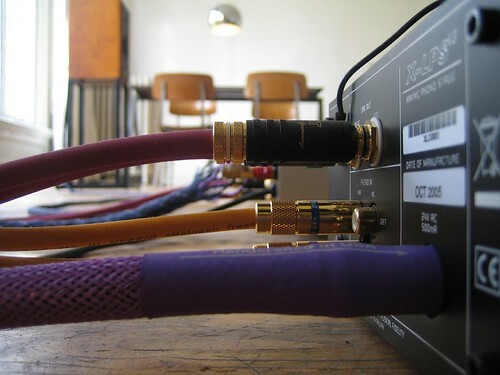 The same could be said of audiophile hi-fi. There are logical, scientific aspects to consider and there are emotional, non-rational ones. My focus in architecture is not the ‘new’ for the sake of newness but an awareness that things that have gone before are still relevant, and they can be developed. 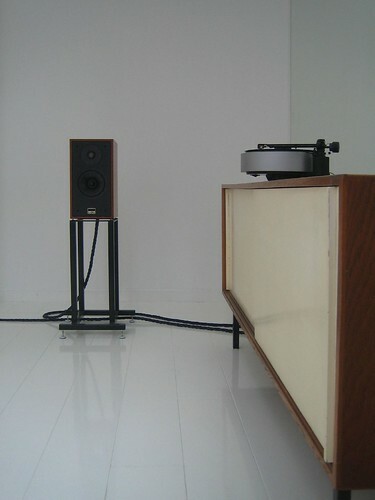 It amuses me then that my hifi is also this breed of contemporary electronics reworking older technologies like valves. 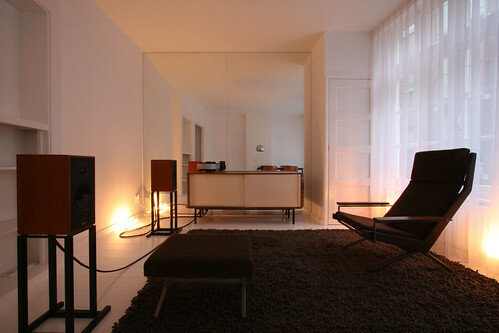 Both of my apartments have a clear mix of the old, the mid-century modern and the contemporary in furniture and style. All times have their aspects worth keeping and developing. 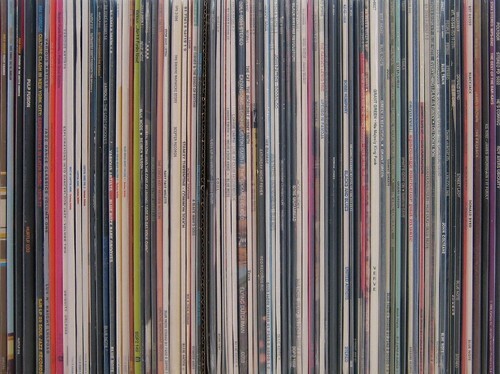 I listen to 90% of the time to vinyl on a modest yet very rewarding turntable. 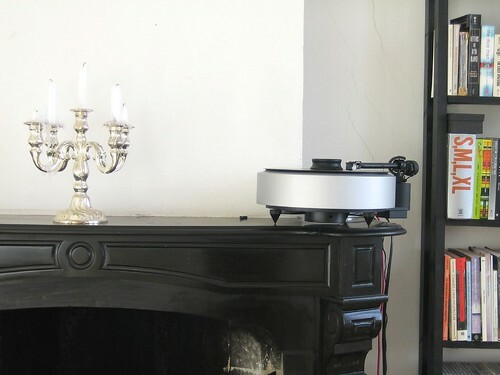 Perhaps during dinner parties when i am too lazy to keep on changing records the cd player gets some use. I don’t use any downloaded mp3 music and still enjoy the feeling of possession and appreciation of a desired, bought and then cherished record. The architecture office that i run also straddles this issue of past and present. Early modernism from the 1950-60’s plays a big part in our thinking, and ironically perhaps could not be called modern now – it is from the past. Our aim is to strive for a continuation of the modernist tradition within the context of ever-changing social, technological and cultural possibilities. It is not newness for the sake of new, it is development of a ideal. Thanks so much James for sharing this beautiful pictures with us. 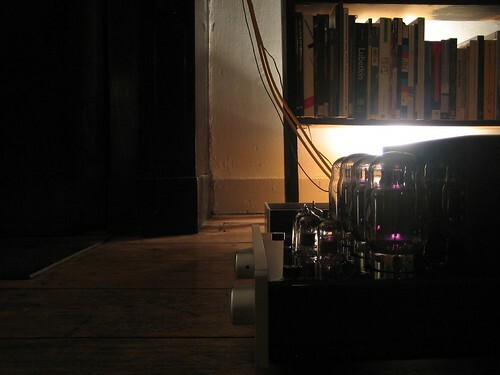 This entry was posted in PrimaLuna´s owners pictures, ProLogue Original Series and tagged audio, electronics, hifi, music, tube amplifier. Bookmark the permalink. 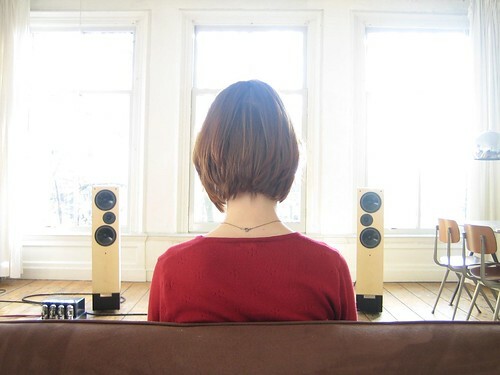 This is indeed a very nice way of living and music listening. 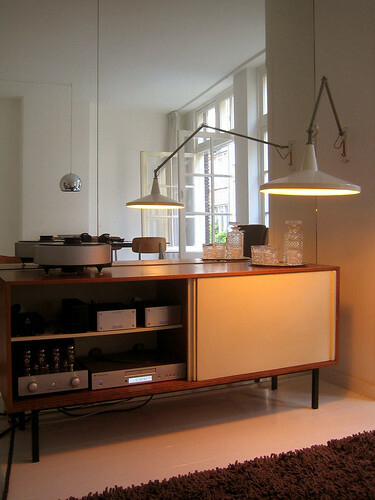 If the music system gives as much space as the the room the music system is in, there is a lot of reason to enjoy! 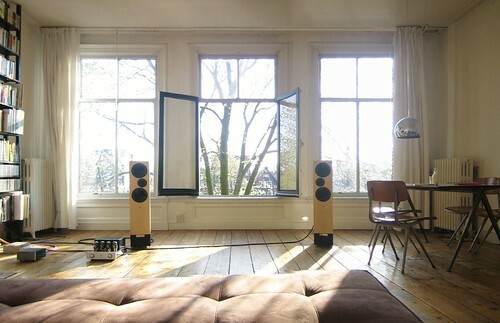 Specially if the Amsterdam weather is nice and sunny enough to have the windows open. What more do you want to relax? strange that a glass of red wine isn’t present in any of my photos, that’s another component of a relaxing listening evening in! 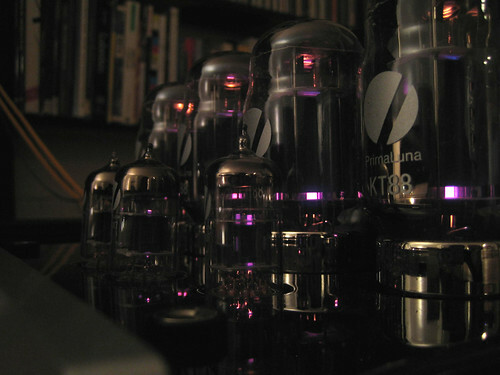 What’s also kind of funny is that Americans sometimes use the word “bottles” if they talk about the tubes in their amp. So it all fits together. 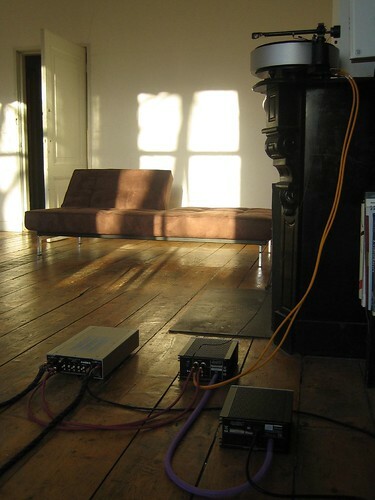 Beautiful setup and surroundings – clean and relaxed aesthetics. 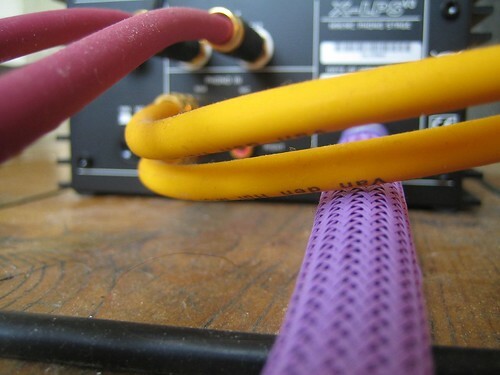 Did you experience overheating with the PL2 in the cabinet? a few people have asked about overheating. the underside of the shelf above the PL2 gets warm indeed. but never to the point of concern.